The fair “run by youth for youth” just reached a milestone: fostering youth development for three-quarters of a century. 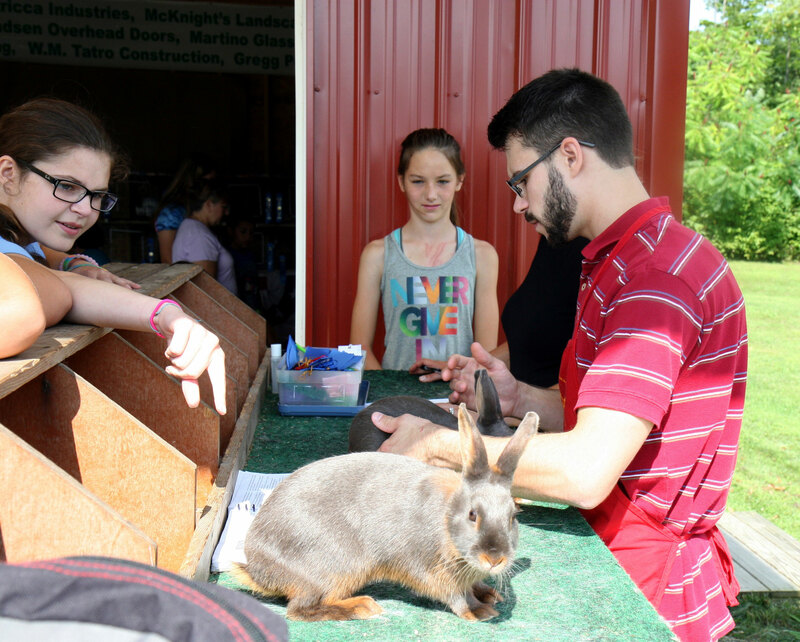 On August 15, 2015, several hundred attendees experienced classic 4-H fair events featuring goat-milking, rabbit-judging, an equestrian competition and an exhibit of local agricultural photography, among others. Participants in the goat-milking contest are "challenged" by teens and include: locally-elected officials; Police & Fire Chiefs; Director of the Massachusetts 4-H Youth Development Program, Sherrie Guyott; and the Massachusetts Commissioner of Agriculture, John LaBeaux. Commissioner LaBeaux also addressed the fair-goers and presented the Fair Association with a plaque. Amazingly, this entire event is run by teens ages 12-18 from across Berkshire County. They meet for a full year to plan every aspect of the day including entertainment, advertising and judging exhibits. 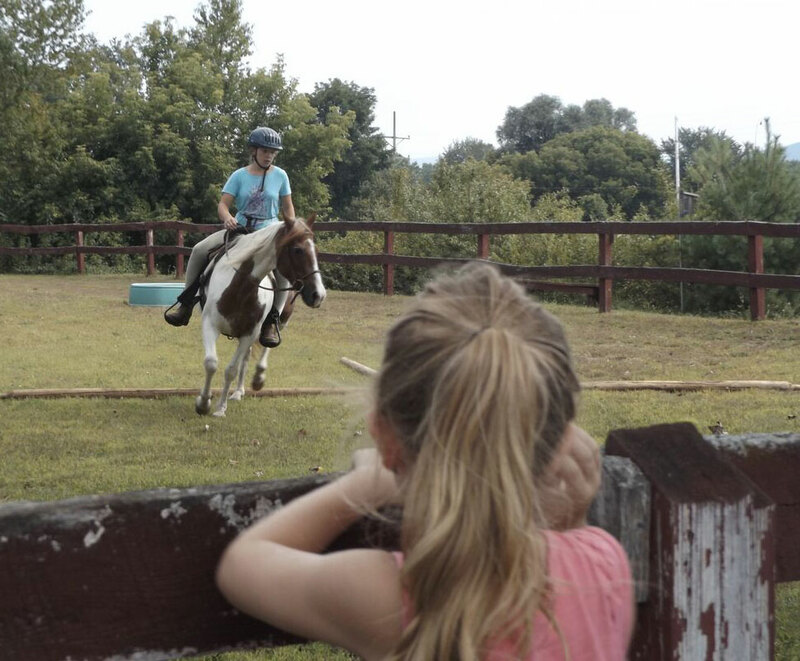 Over the course of the year, they develop life-long skills in organizing, cooperation, team work and leadership: hallmarks of any solid 4-H program. Fund-raising is an important aspect of their success. This year the president of the group, Henry Cadorette III, organized a successful metal drive with his father. His thoughtful outreach and planning resulted in a profit of $1500. Cadorette arranged for dumpsters to be delivered to the fairgrounds, he worked with the local newspaper to feature an advance article, and he posted flyers around the city. Thirty trips were made throughout the county to pick up items that resulted in objects of all sizes from bronzed baby shoes to chain link fencing and pots and pans. 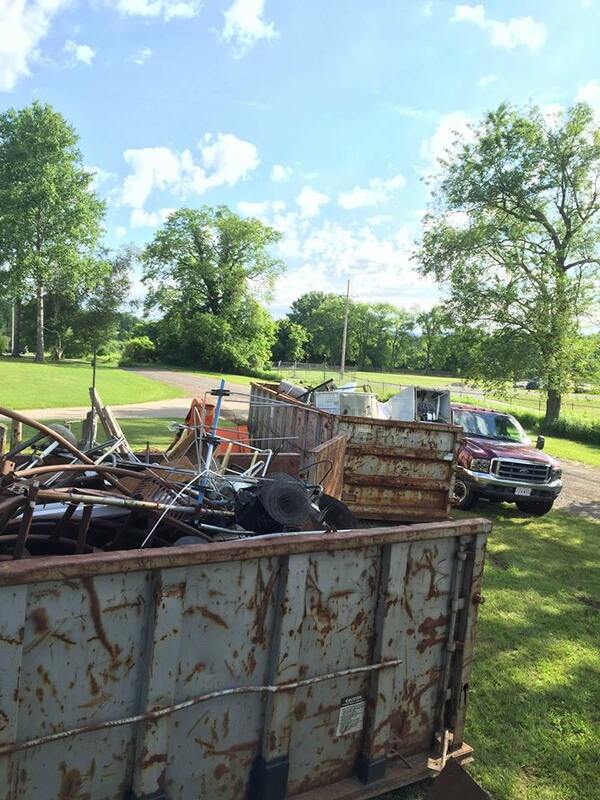 Farm equipment and a brush hog helped tip the scales to over 27,500 pounds of metal that was collected. 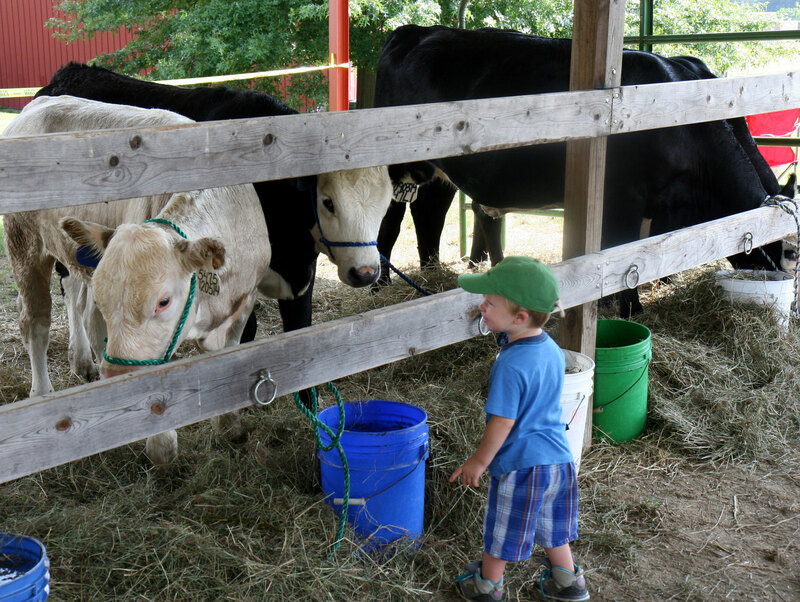 Plans are already in high gear for August 20, 2016 when the Berkshire County 4-H Fair will hold its 76th event to be held in Pittsfield. Congratulations to these hard-working youth.